Spring Final exams are on the horizon. 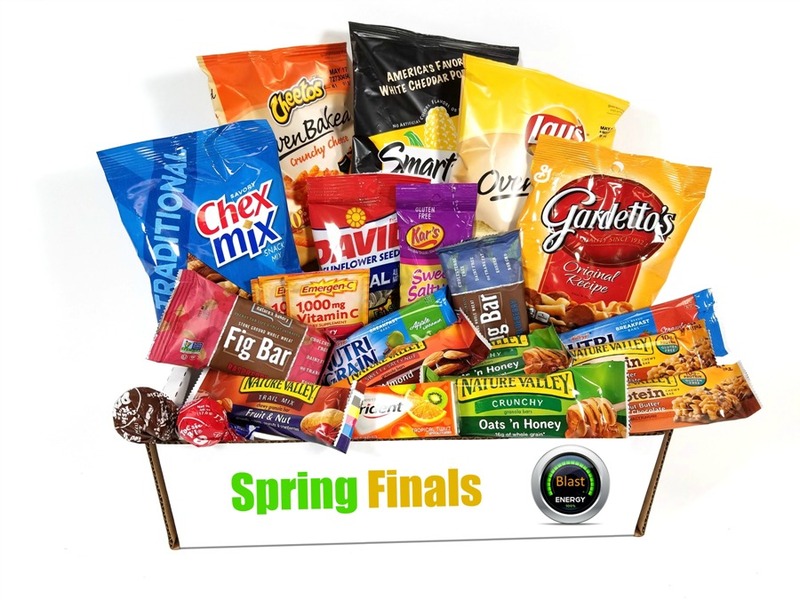 You can't take their finals for them, but you can give them a boost and let them know you are thinking about them by sending one of our great spring final exam care packages accompanied by an encouragement message from home. With our Concordia University Parent Connection Association care package program, simply select the care package that's best for your student, add a message of encouragement, and check out. It's that easy! The Concordia University Parent Connection Association has designed a great set of care packages and package plans for you to choose from. Don't forget to fill out the free encouragement card; your card will be the first thing your student sees when they open their care package.